It`s not just hunting... it`s the ultimate wilderness experience! We don`t offer fences, fancy lodges, travel by SUV or ATV, nor crowds. 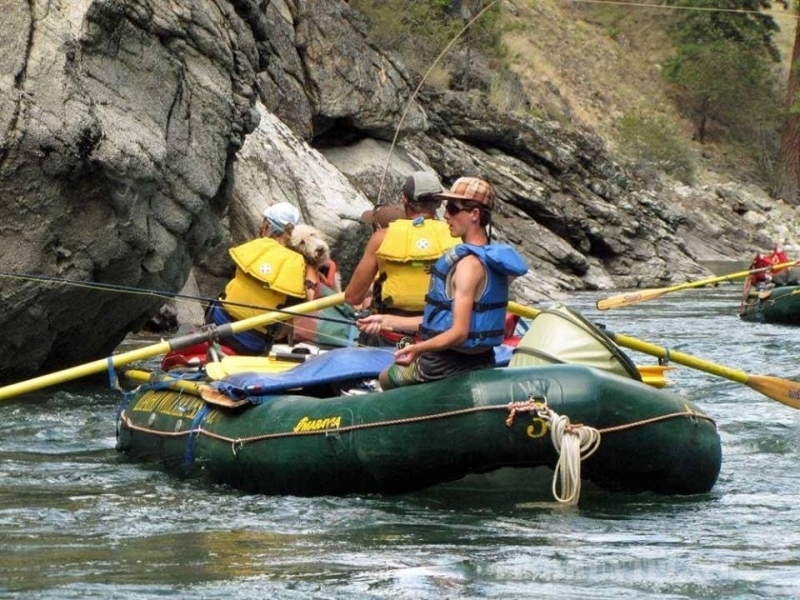 What we do offer is a true mountain man experience and the hunt of a lifetime in beautiful mountains, valleys and ridges of the Frank Church River of No Return Wilderness in Idaho. No roads, no cars, no power lines in an area that spans 280+/- square miles. This country is rich in history and free roaming, non pressured wildlife such as Elk, Mule Deer, Sheep, Bear, Mountain Lions and Wolves. Our hunts are the real thing...unmatched landscapes, pack in on horseback, camping out, spot & stalk hunting, experienced guides, outstanding meals and much more. "It`s the whole nine yards." When you walk away from your hunt with us your experience and memories will read like the tales of mountain men of old and the stories you will share with others will be told for years and years. Wilderness Experience Overview: Fly by small plane into a back country air strip or access it by one of several trailheads. 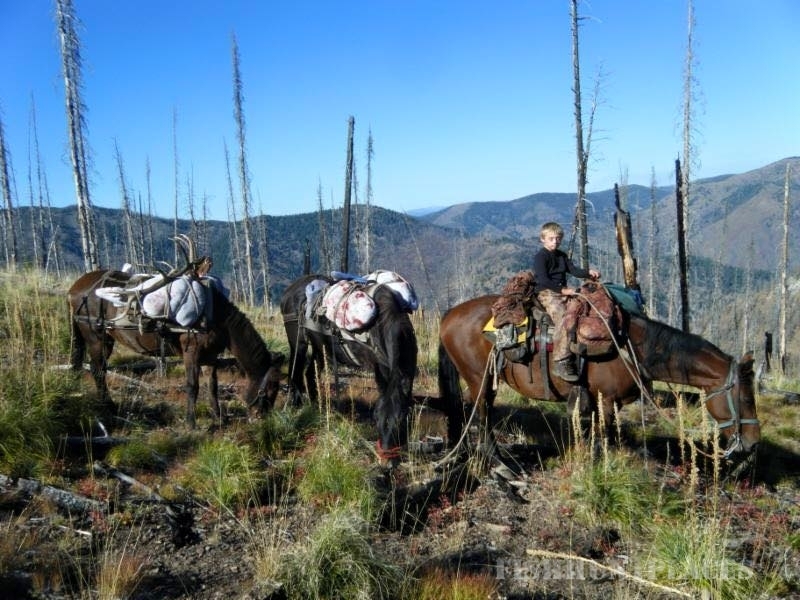 Pack into one of our base camps on horseback (no riding experience required). 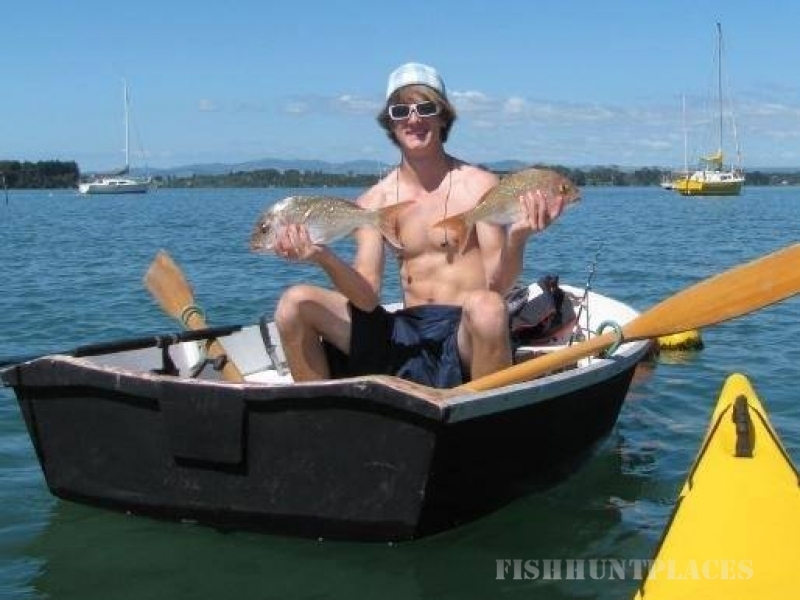 You are virtually guaranteed to spot all kinds of game and don`t be surprised if you get a shot. Camps are comfortable and consist of wall tents with wood stoves, (two hunters per tent), large cook tent and guide tent. Get settled in and ride out for the first evening`s hunt. Because this is a wilderness area, far from any roads, all types of game may be found right out of camp. For the next 7 days, after a hearty breakfast, we will ride out each morning on horseback, two hunters per guide to find you your "trophy". Our clients come first. You set your own limits of endurance and what you consider the size of your "trophy". 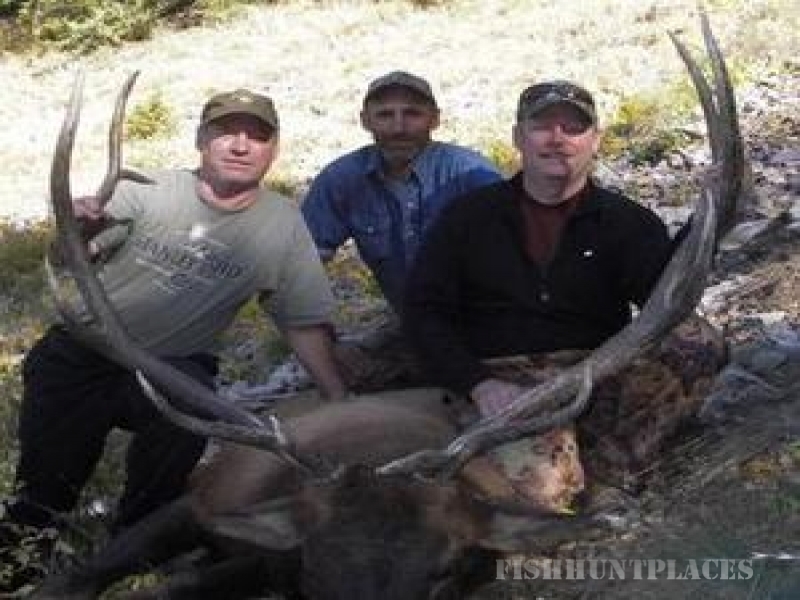 Our experienced guides will design and adapt the hunt to match your abilities. Many of our hunts will involve either partially or totally what we call spiking out. This involves camping away from the comforts of the main camp, in order to reduce travel and hunt the far off reaches of our hunting area. We employ a spot & stalk method that during the Elk rut includes calling/bugling. Upon return to camp each evening, you will be treated to an unbelievable supper with all the amenities. All animals harvested will be field dressed and placed in game bags by your guides insuring the preservation of all the meat possible. If you plan to have a mount made, our guides will professionally cape out your animal. IWC will provide you with a list of the gear needed for your trip, pre trip assistance with license and tags as well as information about transportation- small planes, game/meat transport, etc. We ask our customers to bring the right gear, shoot straight and have a positive attitude, because we are positive that you will have the experience of a lifetime.